With the change of government and when a party enters to power corridors for the first time a lot of expectations to bring changes in policies is the usual expectation. Pakistan has been observing the same and the new government is quite ambitious and very much aspirant to bring vital changes in trade, economy and other important areas. UK Pakistan trade is also of great importance and for bilateral trade, cargo companies are to perform a pivotal role. 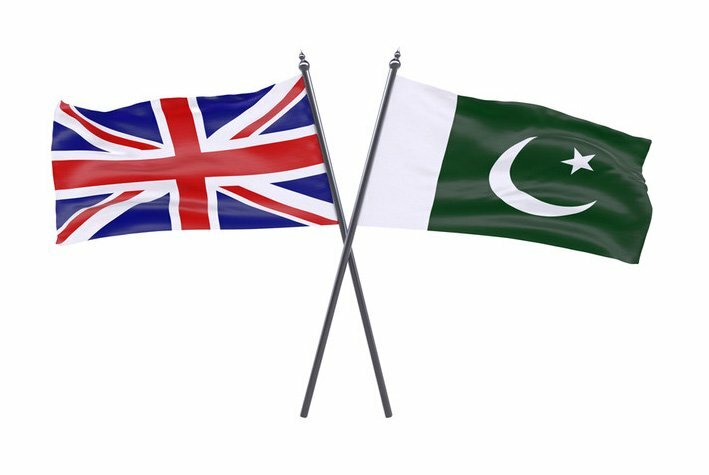 Trade balance and sending cargo from UK to Pakistan is in favour of the later and this growing economy now in more need of imports to meet the growing needs of industry and for infrastructure development. Apart from requirements, it is the willingness of the authorities to enhance trade between the nations that steer their policies. In this equation, both countries have strong relations in several areas for decades. So there is no real need to form basis or platform to take off. In fact, the flight is quite delayed and the reasons for it could be many. Making procedural requirements least and creating comfort for the traders are important for the policymakers. With this approach, they can seek suggestions from all the parties involved in a trade process. Cargo companies are definitely one of the important elements for the successful air cargo or sea cargo trade. These service providers are keen to evolve simple procedures for their clients but cross-border trade involve a number of factors which are beyond the control of these companies. So it is the respective authorities of the countries that decide the matters. Above this, the benefit leads to decision making if the bait is lucrative then the bottlenecks start eliminating without delay. In the last couple of years, the UK government has been focusing on this South Asian nation as a prospective market for its goods. It is a country with a decent size of the population and the economy has been expanding. With these and many other like reasons, UK firms and producers are getting interested in trade with this country. With this change apart from conventional UK exports to Pakistan new items have been added to the list. The country also has encouraged trade with Pakistan and has taken steps to improve the volume of trade. Cargo service providers in the UK offer very economical rates for sending consignments to Pakistan. In fact, competition is the reason behind it so they manage to align their resources in cost effective manner in order to offer the best rates for the services. It is now easier to get rates for a consignment for any destination around the world as online rate calculators are available on websites. Count of days requires to deliver a parcel is important and it plays role in determining the charges. But air cargo is the most preferred service but it is not viable for the traders of goods which are bigger in volume but cheaper in value so they choose the most economical ocean cargo.